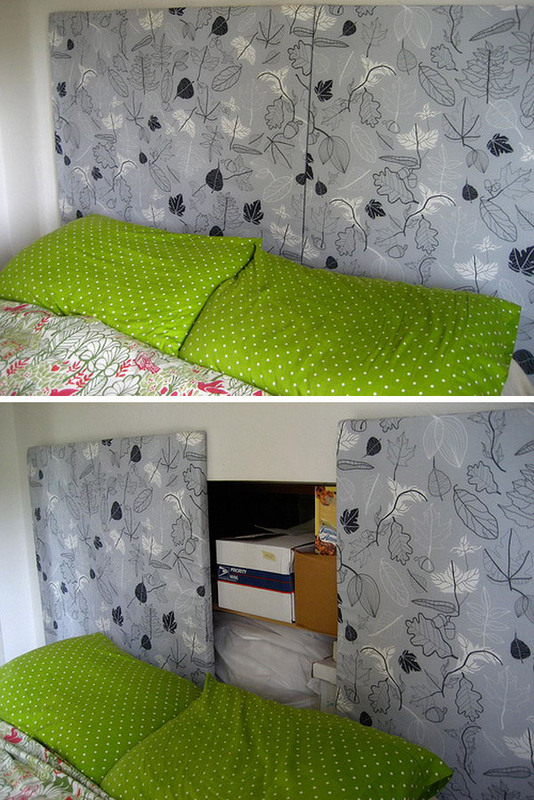 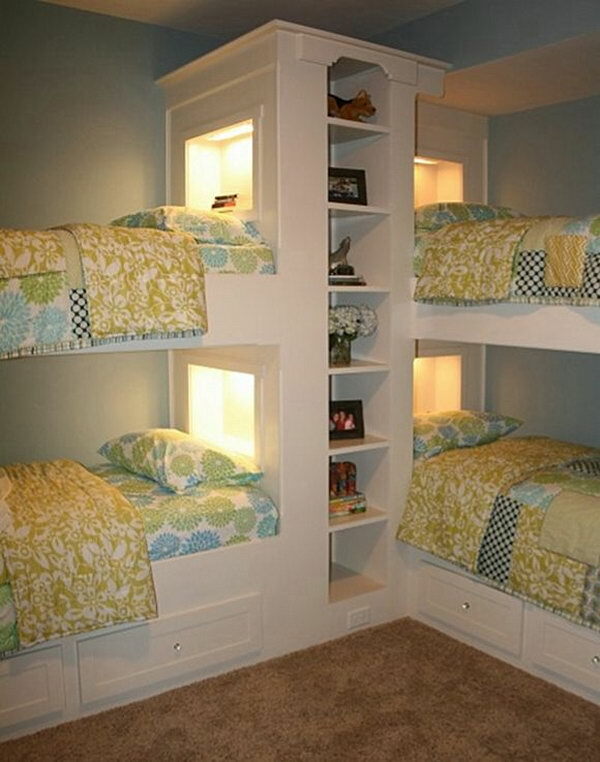 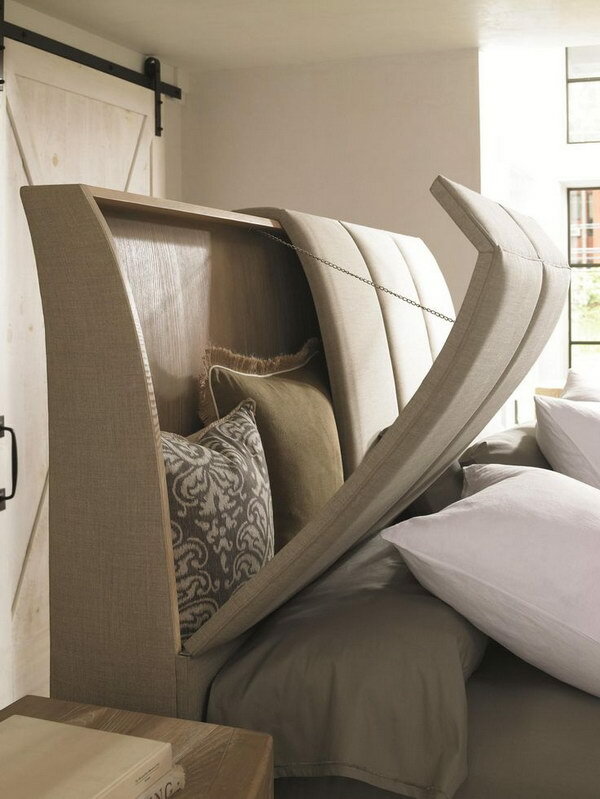 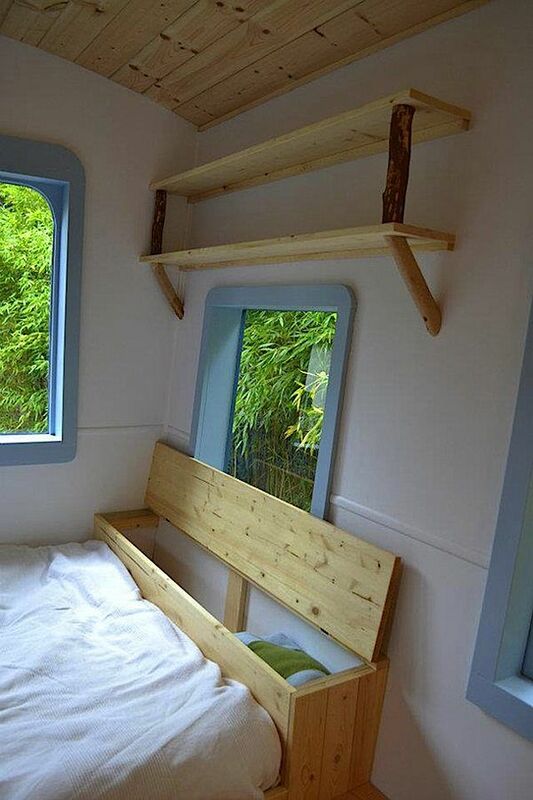 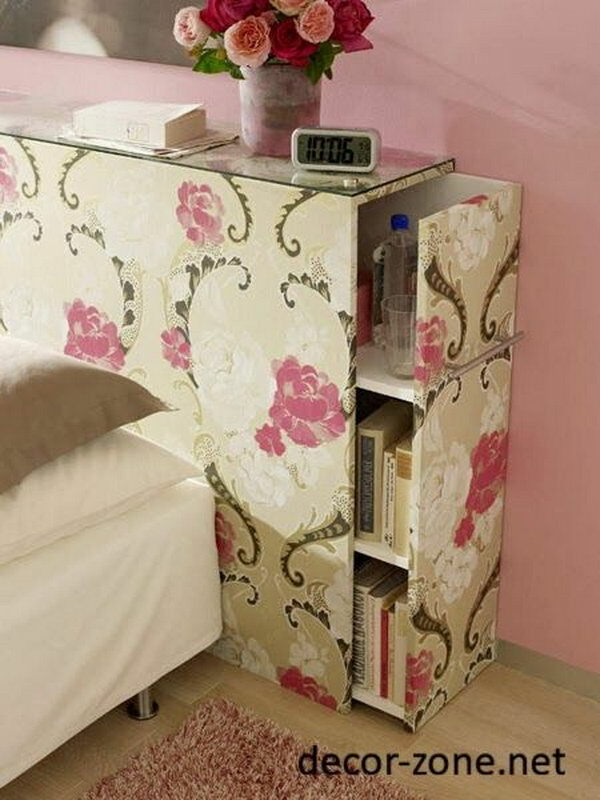 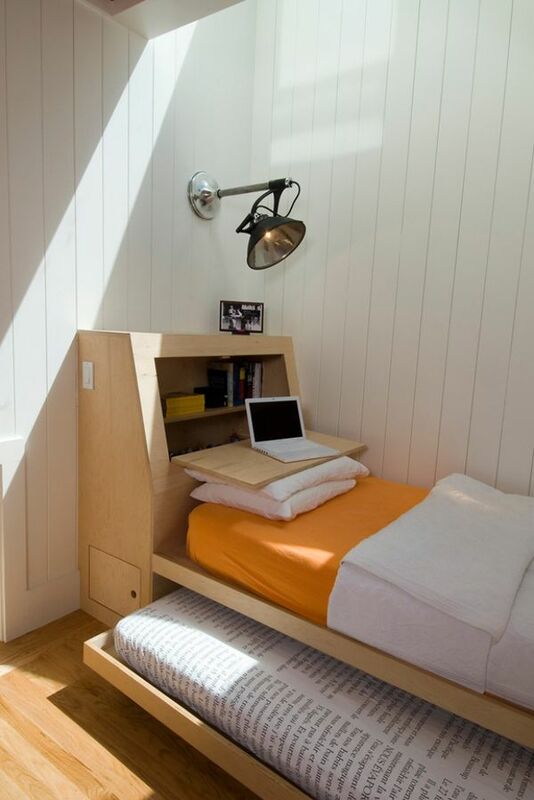 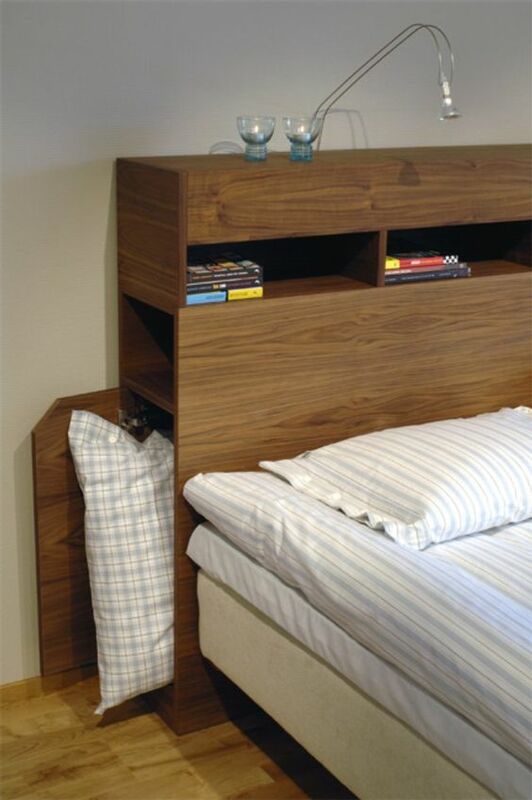 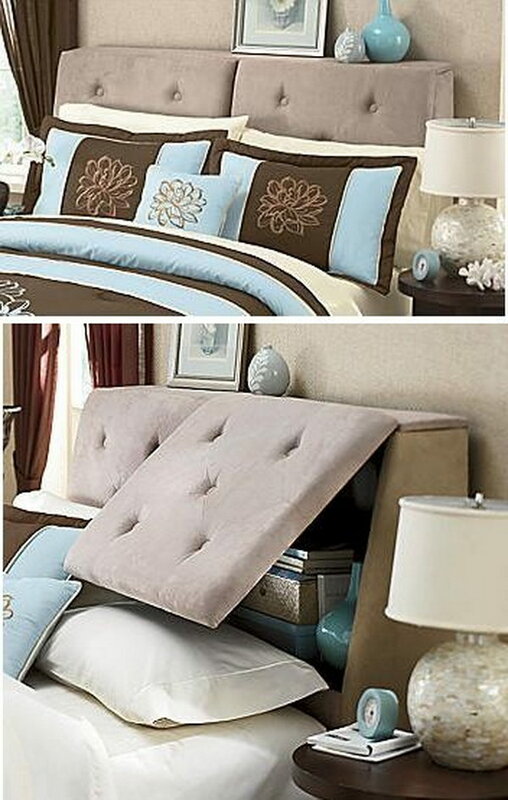 In today’s list, we have compiled some cleverest and coolest headboards with storage ideas to inspire you. 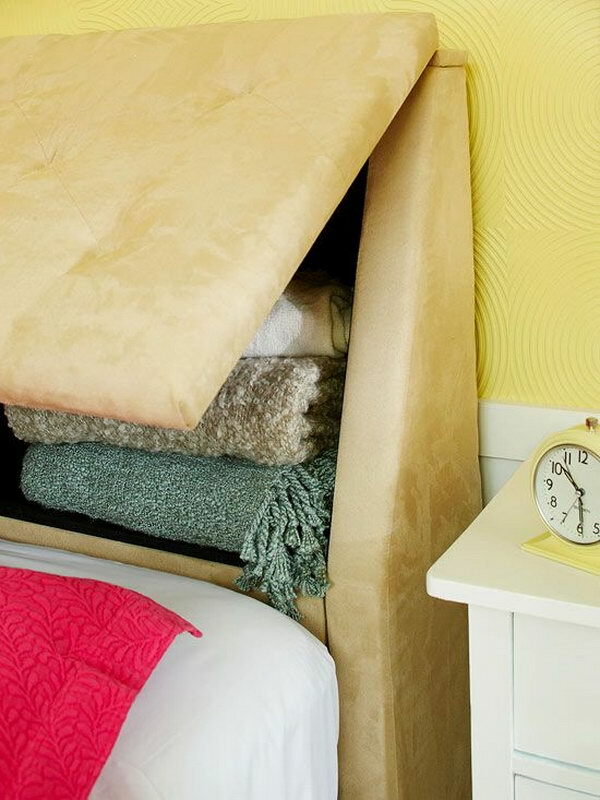 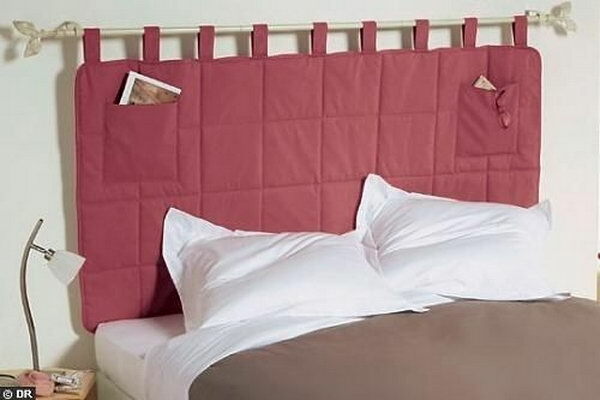 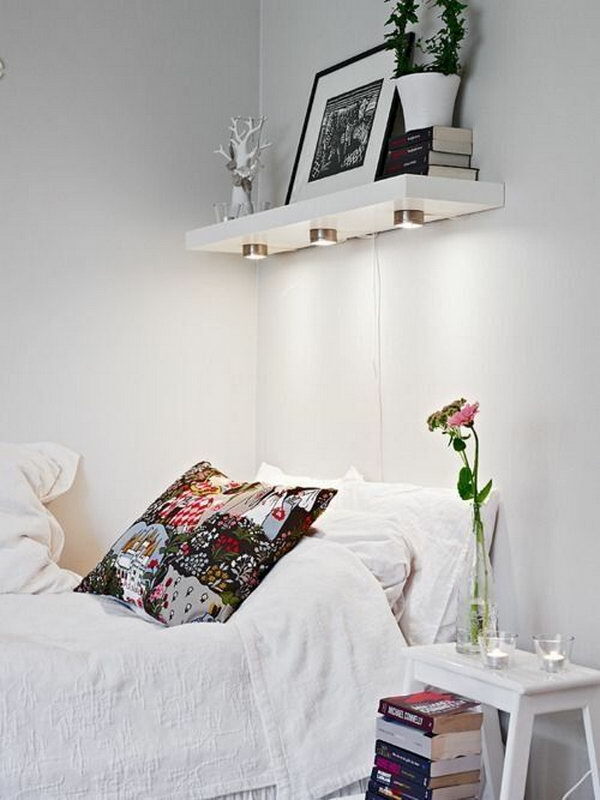 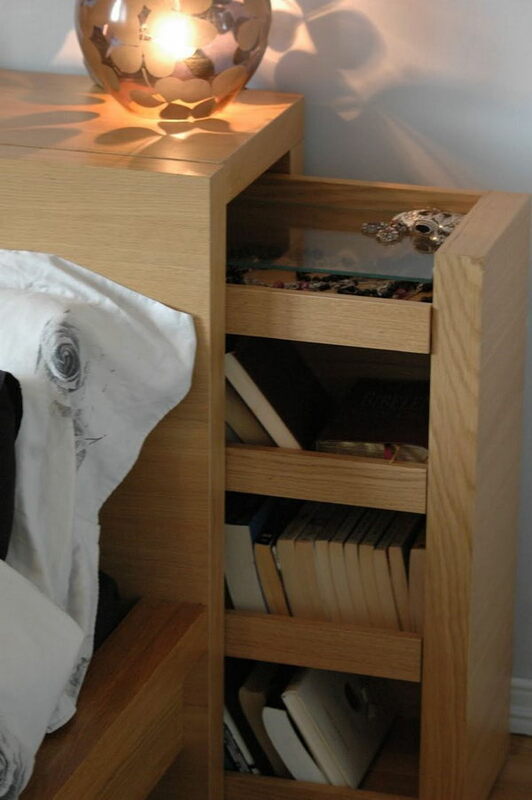 You will find how decorative headboards can be used to store or display your bedtime reading, family photos, remotes, glasses, and other night-time essentials. 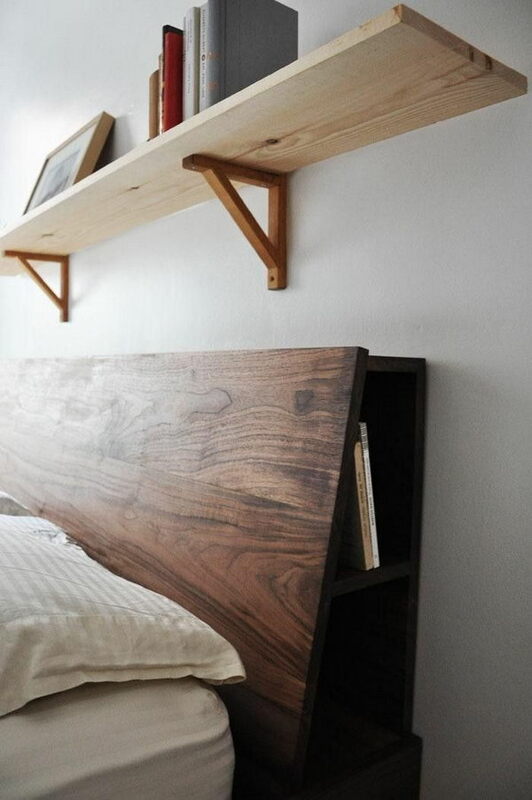 Learn how to add storage and style to your headboard with these creative ideas. 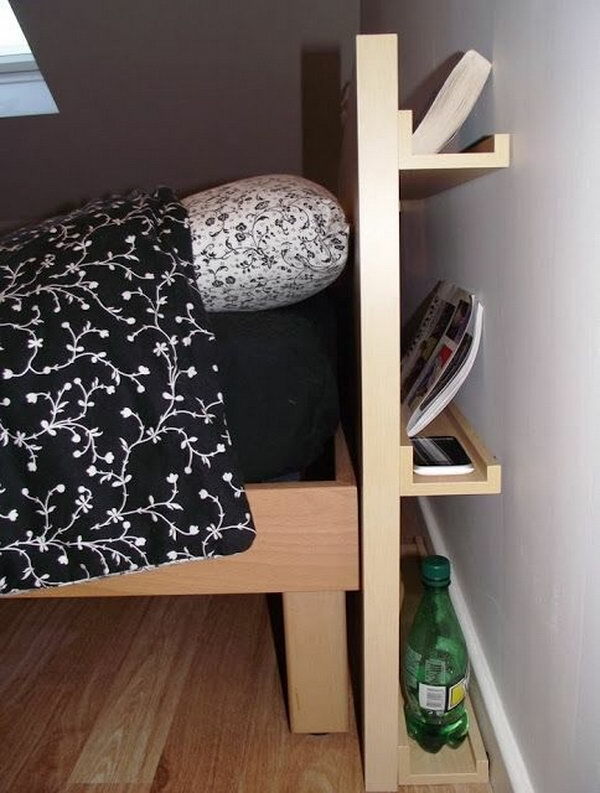 Start now!